nineteenseventythreeltd: Featured!! Oh Comely. issue eight. Featured!! Oh Comely. issue eight. 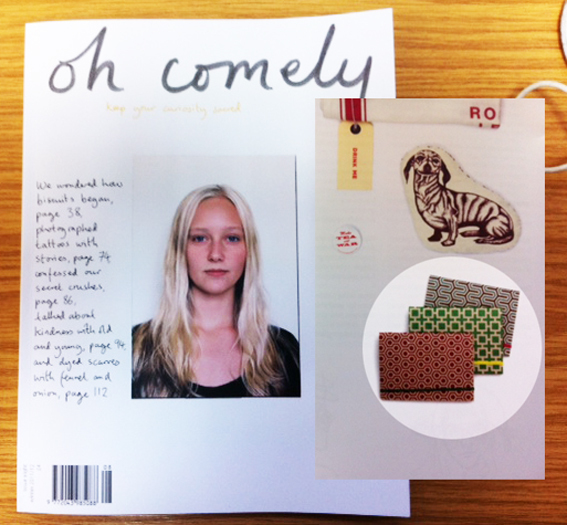 Our Grafika notebooks are featured in the latest edition of Oh Comely magazine. What's even better is you have a chance to win them!! Pick up a copy to find out how! Paper craft... Paper Pom pom gift decorations. Featured!! Eigen Haus & Interieur. Because it's Friday.... The Exciters. Oxfam Memo blocks on the Guardian website.